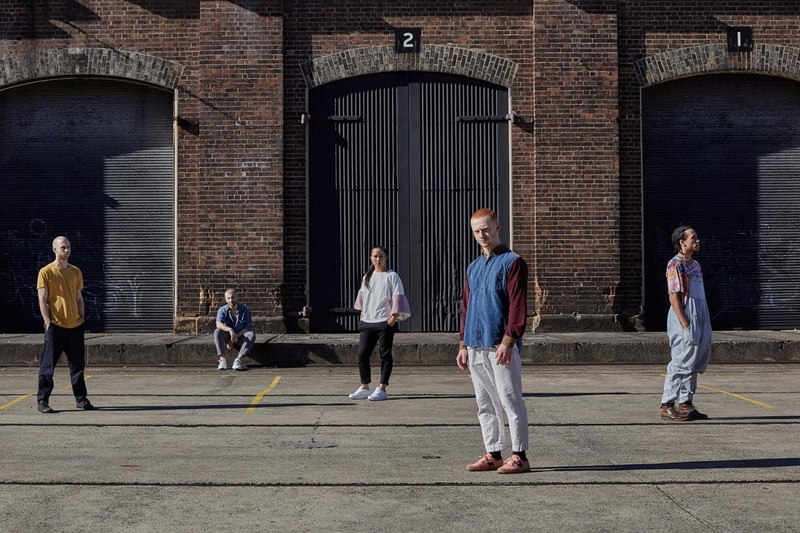 Carriageworks and Sydney Dance Company, in conjunction with The Balnaves Foundation, have announced the five rising-star choreographers commissioned to create new works as part of the New Breed initiative, a programme that supports the next generation of Australian dance creators. Sydney Dance Company’s New Breed 2017 choreographers. Photo: supplied. In the fourth year of the programme, the five choreographers chosen are Javanese Australian choreographer and performer Melanie Lane, Perth-based performance artist Tyrone Robinson as well as Sydney Dance Company dancers Cass Mortimer Eipper (who created a piece, Dogs and Baristas, for the first New Breed season in 2014), Nelson Earl, and Petros Treklis. Eipper and Earl are collaborating on the first New Breed co-creation. The choreographers will work with Sydney Dance Company dancers to create their new works, and will be supported by all departments of the Company. The four new works will be presented at Carriageworks at the end of the year. “Carriageworks’ ongoing partnership with Sydney Dance Company to present this unique programme reaffirms our commitment to showcasing new work from Australia’s most innovative emerging choreographers, performed by some of the finest contemporary dancers in Australia,” said Carriageworks Director Lisa Havilah. Sydney Dance Company’s New Breed 2017 will be at Carriageworks, Sydney, November 30 to December 9. The 50th anniversary program features four Australian choreographers and a 50-strong piece by Gideon Obarzanek. Sydney Theatre Company has released its annual report, which shows success from The Present and Muriel’s Wedding tempered by production costs. Melanie Lane takes home the main Award, while Amrita Hepi wins Audience Choice. Following Kaufmann's stellar performance in Opera Australia's Parsifal, James McCarthy explains why the German singer is indeed a tenor for the ages. With his opera Hamlet coming to Adelaide in 2018, the composer-violist-conductor reflects on a year of successes. Limelight’s critics pick their favourite classical music, dance, theatre, musical theatre and opera events in a busy 2017.